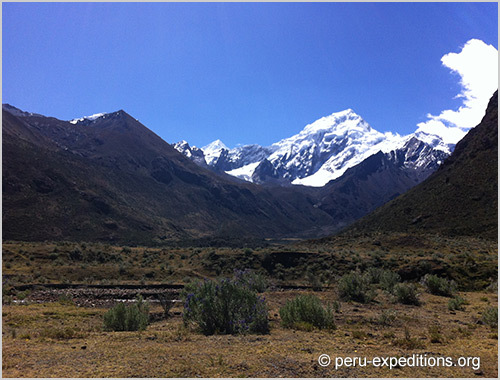 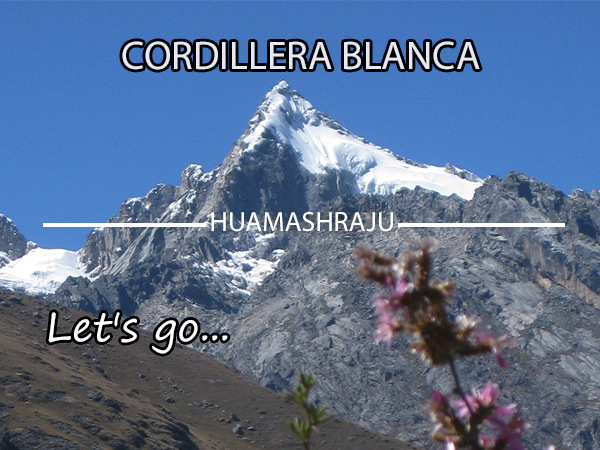 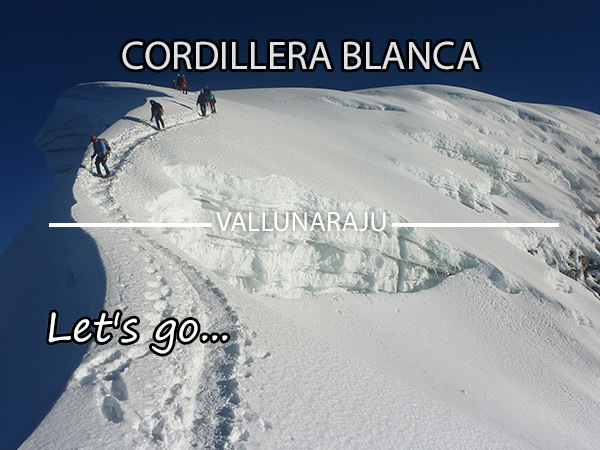 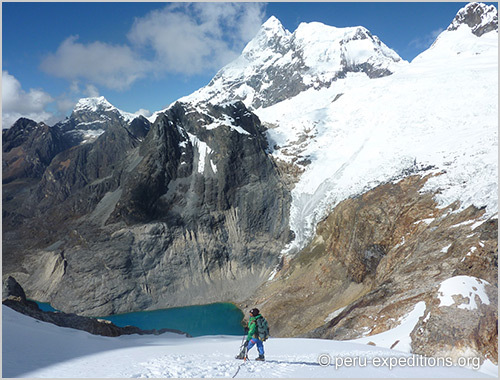 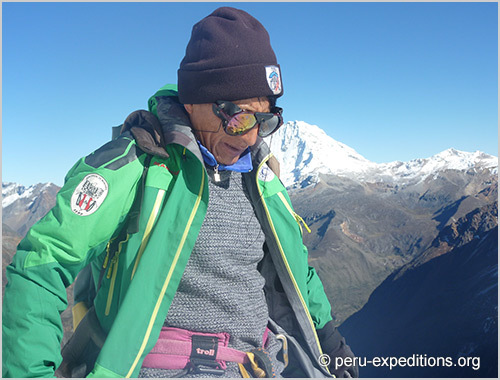 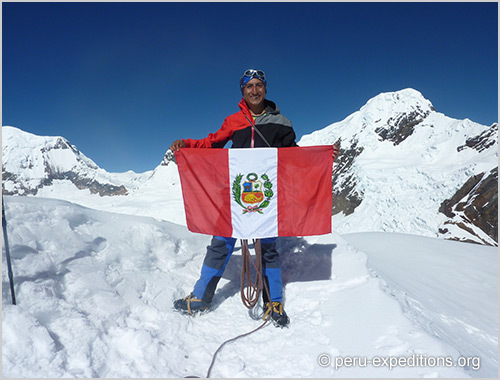 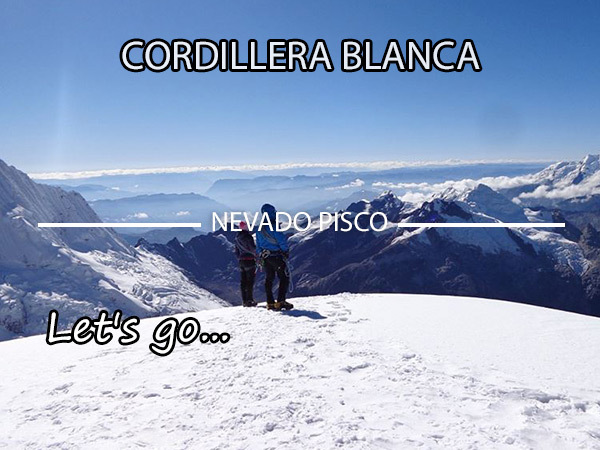 The Cordillera Blanca: with the its tropical mountains, highest of the world, represents an interesting destiny for the mountain climbers worldwide. 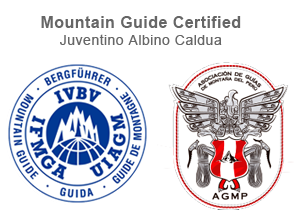 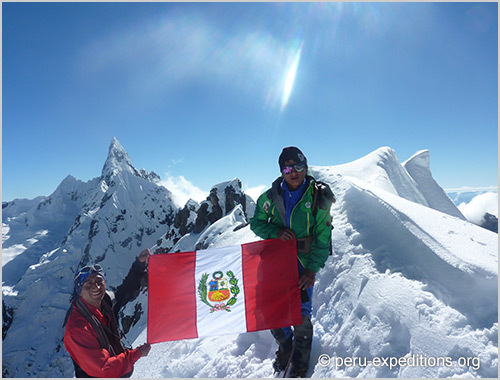 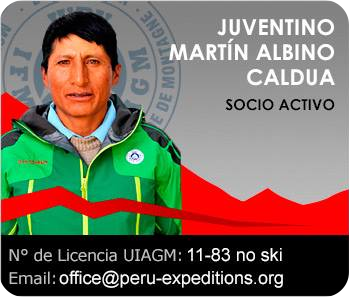 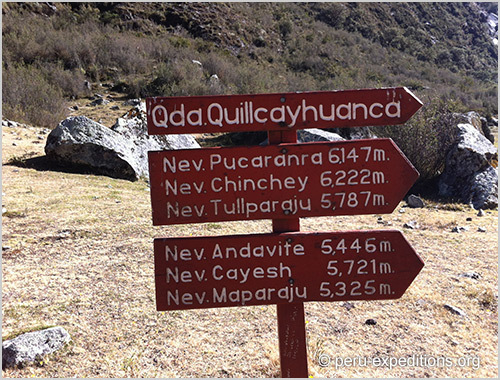 It offers but of 200 summits of between 5,000 and 6,000 meters, with numerous and interesting layouts of all the difficulties and magnificos landscapes. 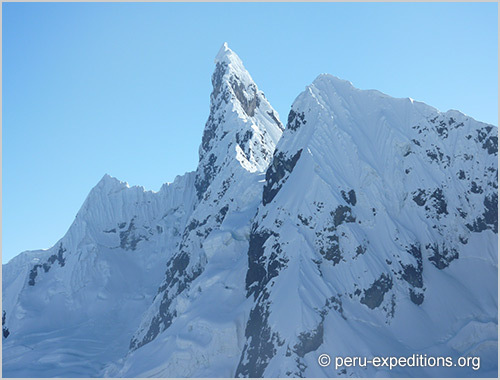 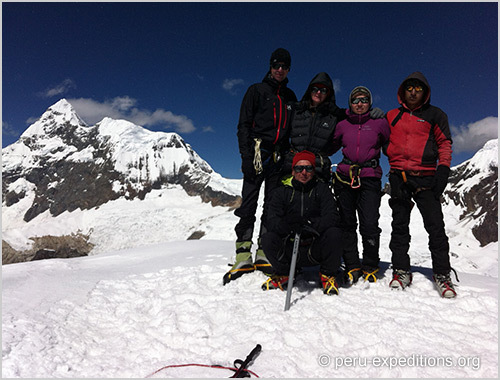 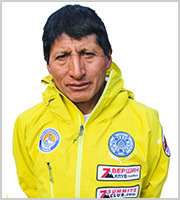 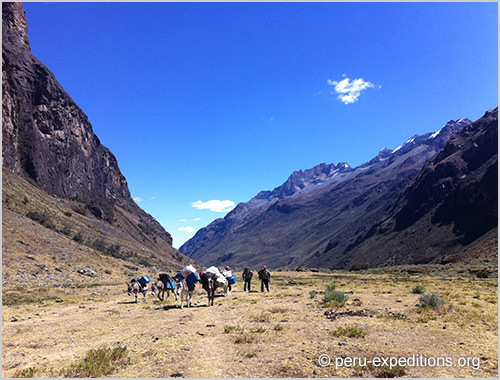 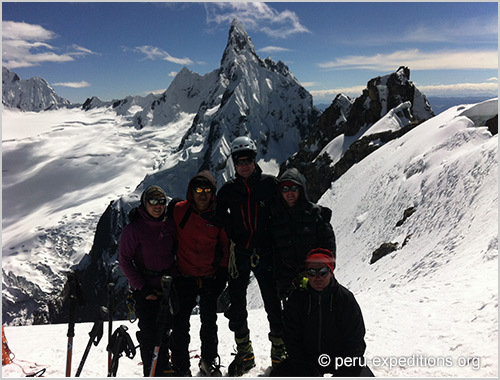 Aside from the most famous mountains, many possibilities have left for which less prefer frequented wilder ascents and. 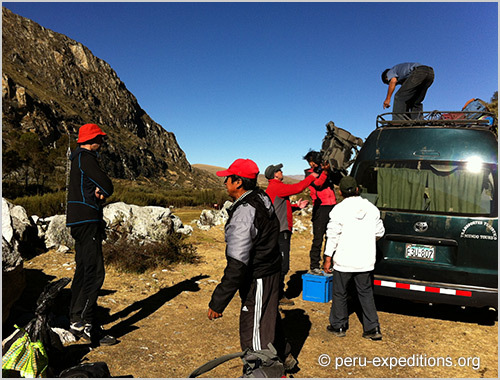 Deposit for reservations: 450,00 USD (398,00 EUR) ✓, Full payment 40 days before. 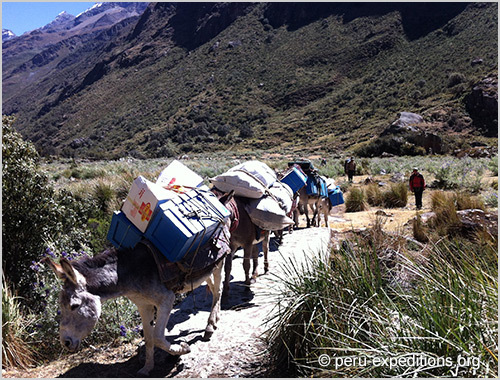 No refund if you cancel less than 30 days!